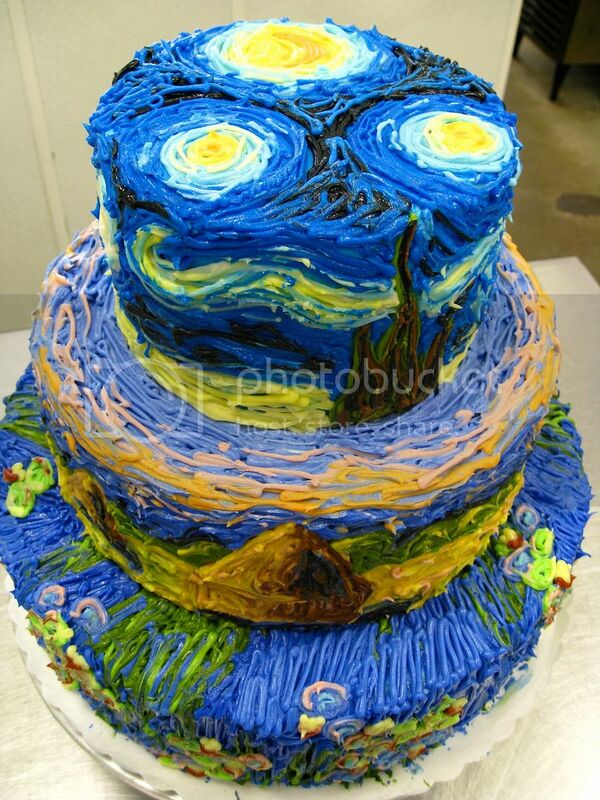 Provided you do it right, even making cakes can be a great outlet for creativity. The following elaborate masterpieces of confectionery are a perfect combination of unexpected ideas and exquisite details. They’ll surely put any diet to the test! We at LikeAble hope these ideas will inspire you to surprise your loved ones with something especially sweet.